Arsenal had a mixed Deadline Day as they held onto Alexis Sanchez but failed to bring in Thomas Lemar. The Monaco winger was seen as a potential replacement for the wantaway Chilean, who has been denied his wish of a move to Manchester City. 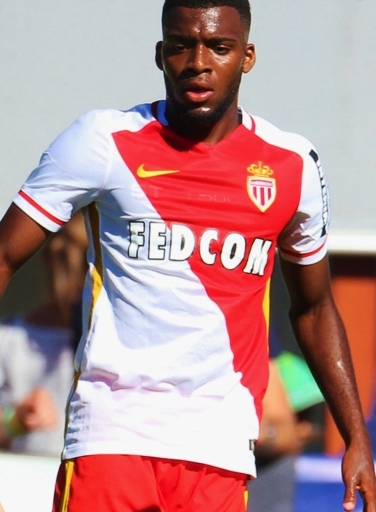 With the Ligue 1 having accepted a £92million bid, the London Evening Standard report that the deal ultimately collapsed because Lemar was not interested in playing for a club who could not offer Champions League football. Their participation in the Europa League may only be a temporary problem, but it’s clearly already deterring potential signings. The French international was on fire for Les Bleus against Holland on Thursday night, only adding to Arsenal fans’ frustrations. Arsene Wenger had also expressed concerns that Monaco would be difficult to deal with because they had already sold Bernardo Silva, Tiemoue Bakayoko, and Benjamin Mendy, also loaning Kylian Mbappe to Paris Saint-Germain with the option to buy. While Arsenal have kept hold of Sanchez, he will now be able to leave for nothing in a year’s time and it remains to be seen how focused he is for the remainder of the campaign.